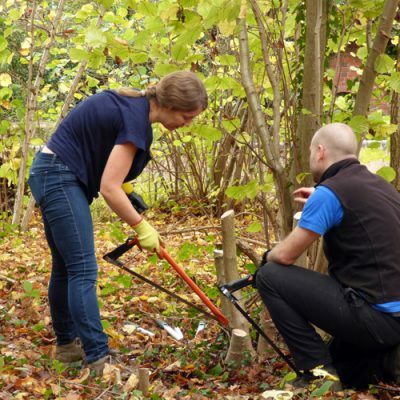 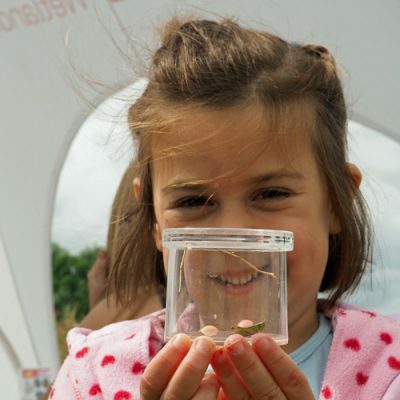 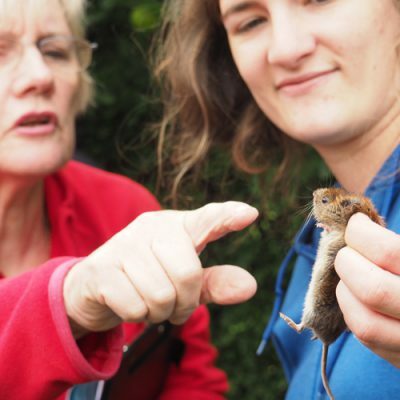 We are a landscape partnership, led by Warwickshire Wildlife Trust and supported by the National Lottery Heritage Fund (NLHF) and a variety of organisations including local councils, groups, charities and statutory bodies. 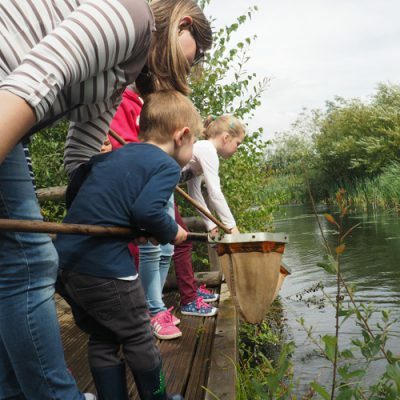 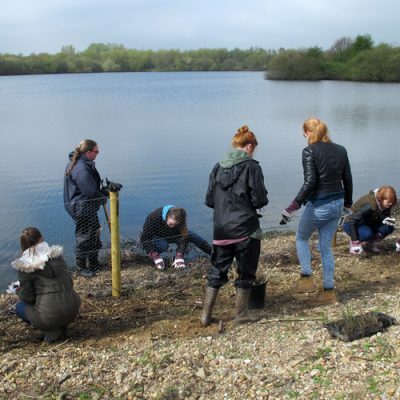 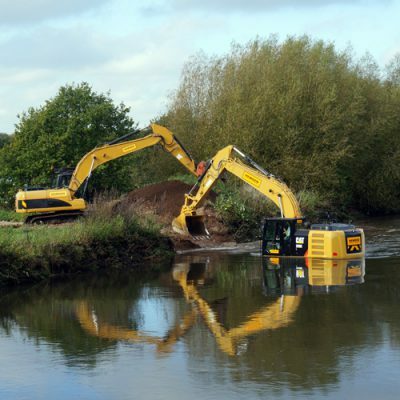 Our vision is ‘to create a wetland landscape, rich in wildlife and accessible to all’ in the Tame Valley Wetlands, located between Birmingham and Tamworth, in North Warwickshire and south-east Staffordshire. 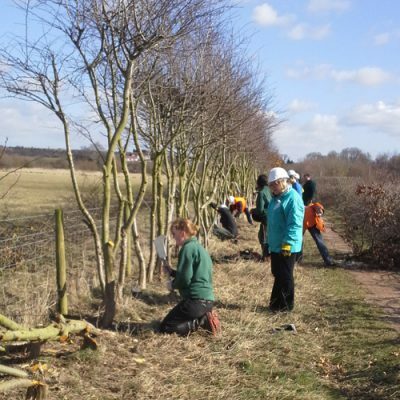 We are currently delivering a £2.5 million scheme, where we will complete a series of conservation projects to restore heritage and improve the area for wildlife, whilst also reconnecting local people with their landscape. 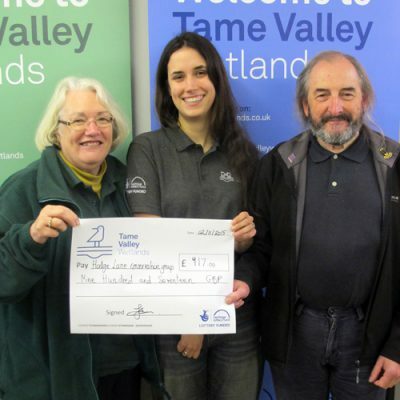 We will do this by improving access and learning, so that everyone can enjoy the Tame Valley Wetlands. 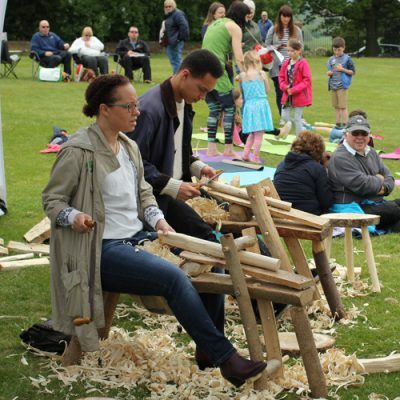 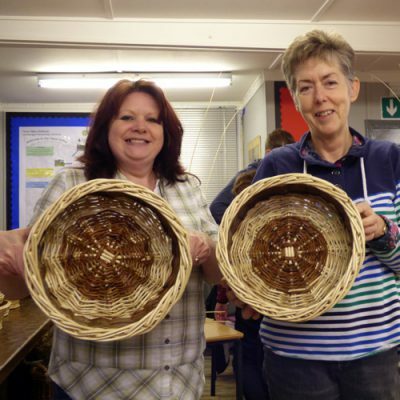 We will provide training and volunteering opportunities so that local people can gain heritage conservation skills, and we will also deliver a programme of exciting events and activities aimed at all ages and interests. 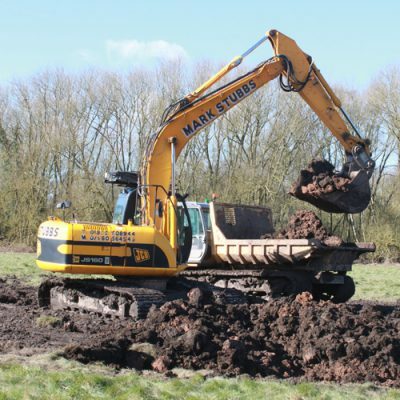 The Landscape – an overview of the the Tame Valley Wetlands landscape. 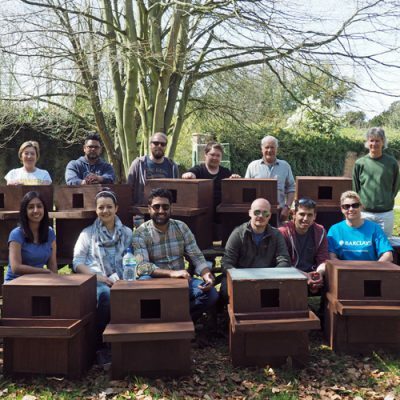 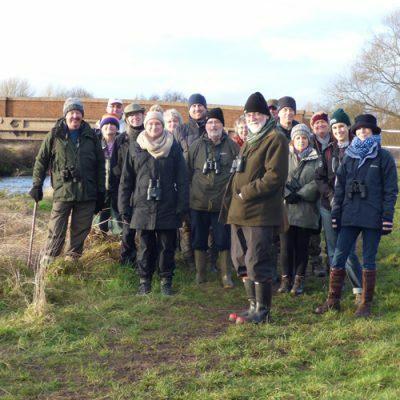 The Partnership – the organisations behind the Tame Valley Wetlands and why we’re working together. 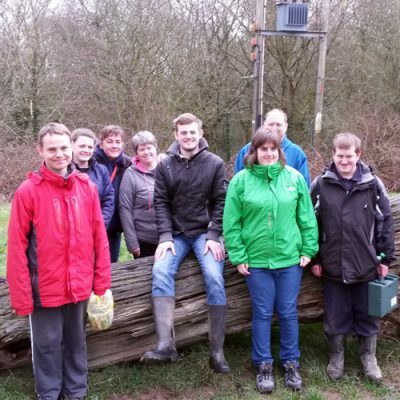 The Team – the people working to deliver the scheme and the Partnership’s vision. 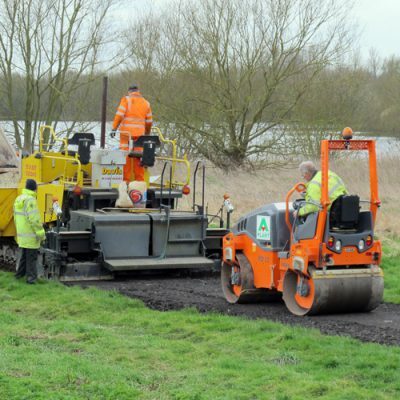 The Scheme – a summary of the Tame Valley Wetlands Scheme – its aims and objectives, plus links to our Landscape Conservation Action Plan. 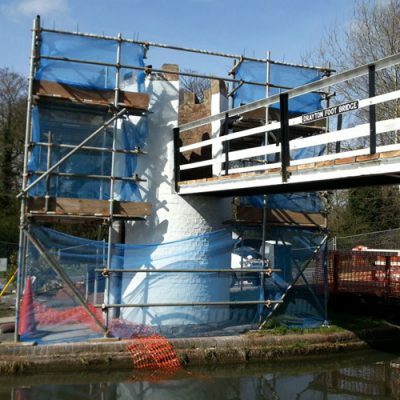 The Projects – a list of the projects we plan to deliver as part of the scheme.